Cosmetic Solutions is a boutique Cosmetic Medical service provided by Dianna Morgan. Dianna is highly trained Cosmetic nurses who specialises in developing a tailored anti-ageing plan for their clients. 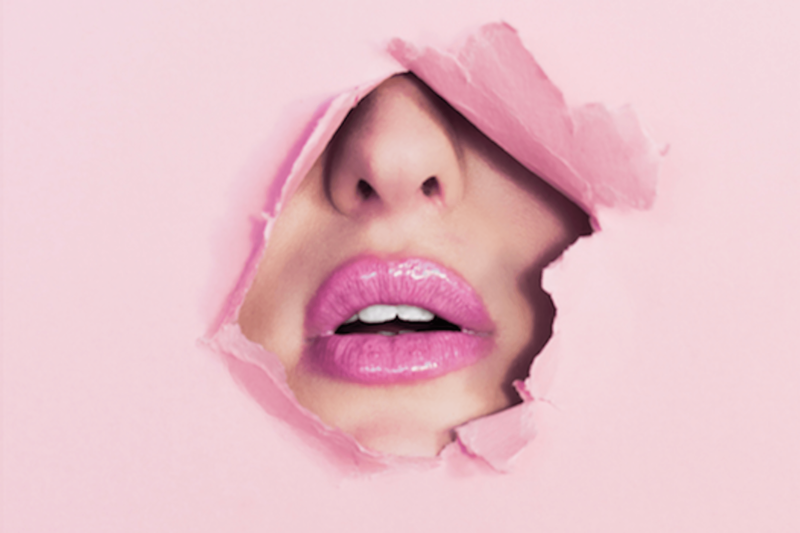 Cosmetic Solutions is known for producing natural results that subtly and effectively delay the ageing process and reduce the appearance of ageing for their clients. 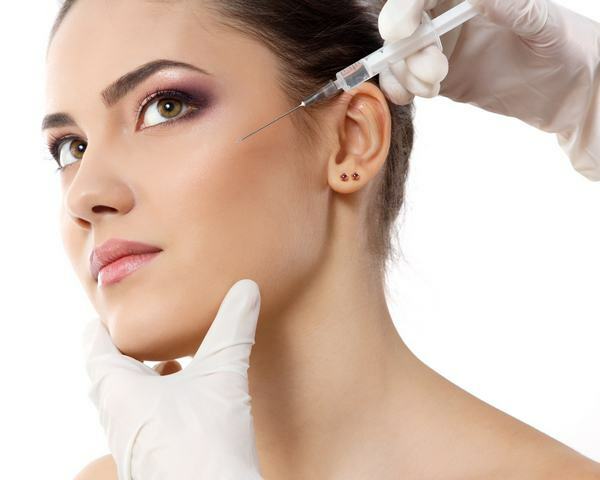 Cosmetic Solutions utilise products such as Botox, Dysport, Restylane, Juvederm, Teosyal and other non-surgical products to deliver these results. Dianna is extensively trained in the application of these products and only uses products that are clinically proven; so you can be assured that your safety and results are their main concern. 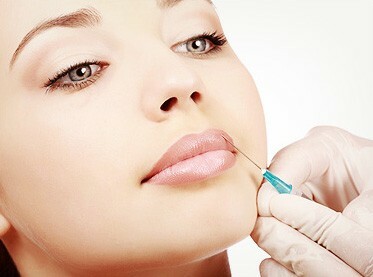 Botulinum Injections are the most popular Cosmetic treatment in the world today. And for good reason. 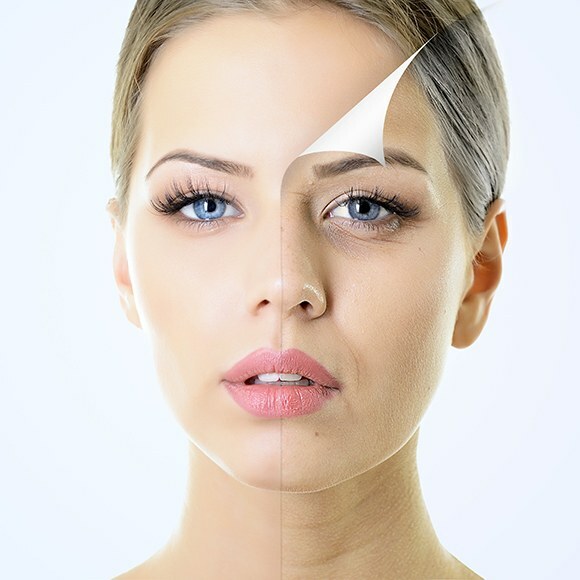 At Cosmetic Solutions we offer a range of skin treatments which each offer different benefits to improving the appearance and health of your skin. Below are three of skin treatment services we offer, head over to our concerns page if you’d like to find more. Fabulous Dianna! Very professional lady. Extremely professional and knowledgable, Dianna has a very experienced aesthetic eye. Dianna is fantastic. Made me feel super comfortable and relaxed for my treatment (with my fear of needles!) Love the results!